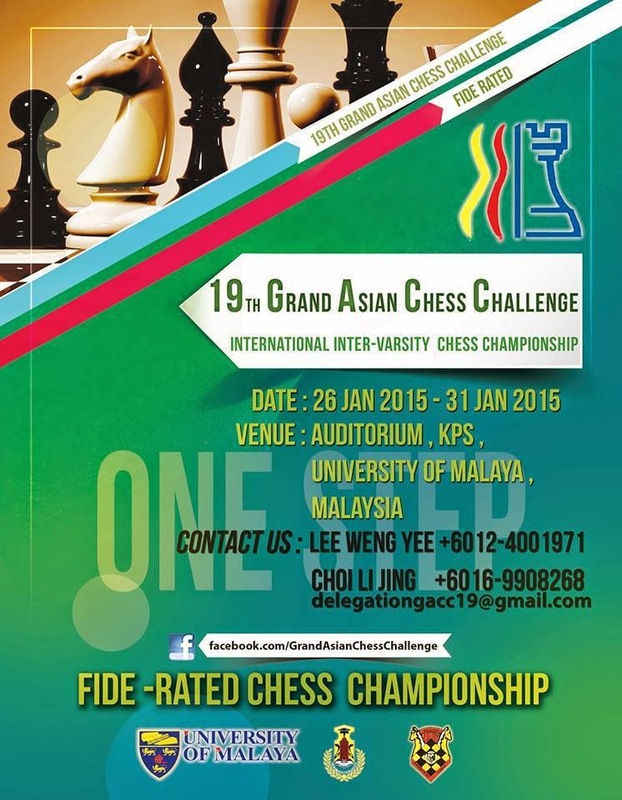 In about ten days, there will be a FIDE-rated chess tournament organized by a UM residential college. For those who don't know what UM is, it is a university in Malaysia known as Universiti Malaya. 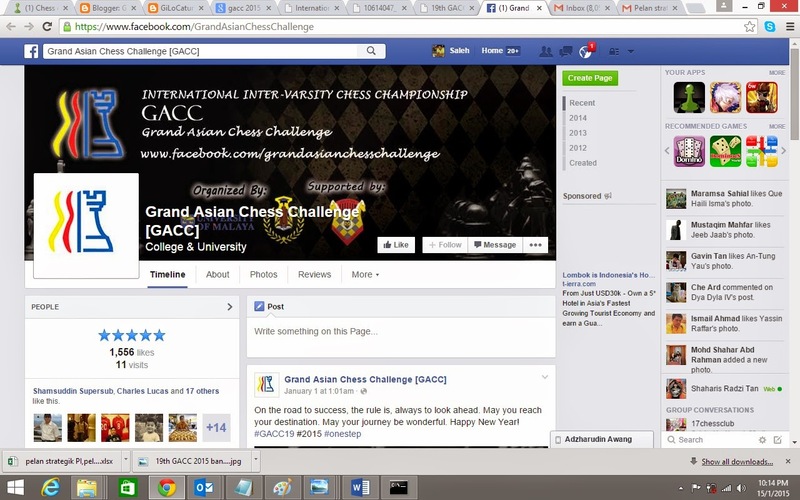 GACC, the acronym of Grand Asian Chess Challenge is very synonymous with the university. Who can participate in the tournament? Can GiLoCatur take part? The answer for latter question is NO. Why? 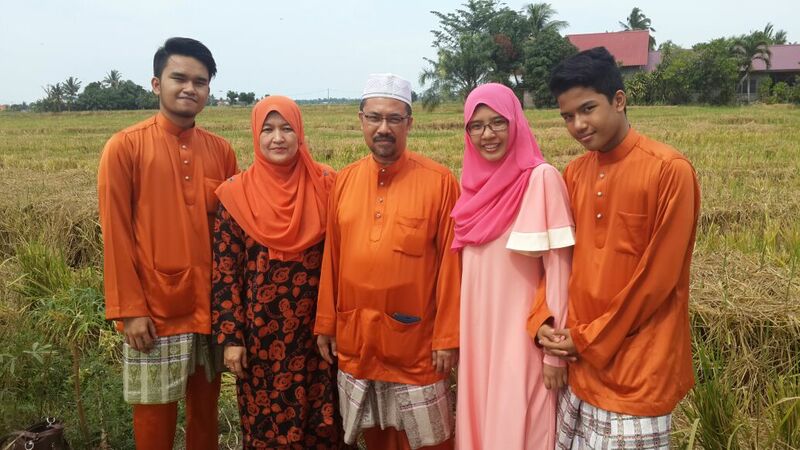 Because GiLoCatur is not a university student at this moment like GiLoCatur's eldest son, Fikri, who is currently in his second semester at UiTM Segamat. So, the answer for the former question is University students. 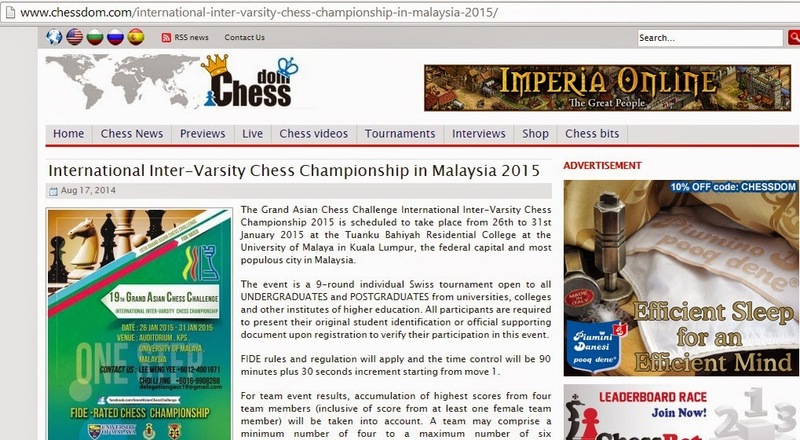 GiLoCatur is quite impress with the promotion of the chess tournament. 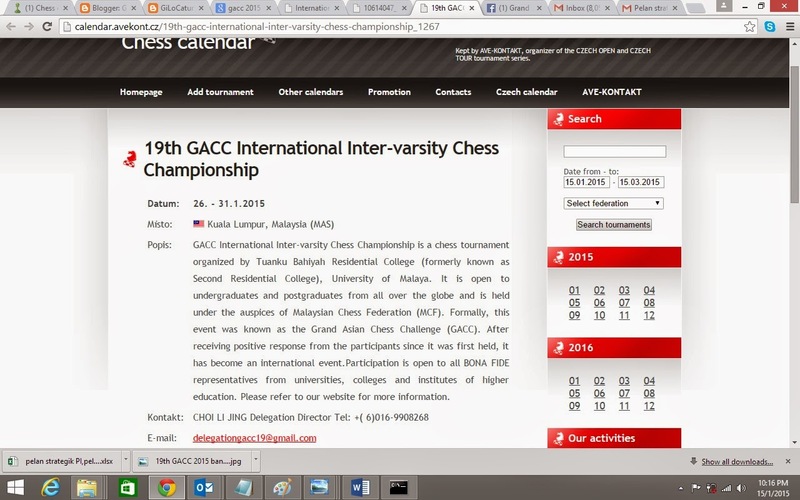 When GiLoCatur googles 19th GACC in the internet, it is being promoted in chess.dom and a Czech chess website.